How often should you publish new projects on your site? Once in a while, as soon as you shoot and edit them, right? But “how often” is not really the important question here. 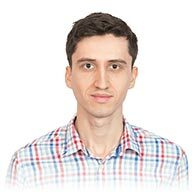 Instead, you should ask yourself whether what’s currently in your portfolio is consistent with your style, whether it adds value to your online presence. If not, you know you need to get out there to shoot more photos that better represent your skills, and ruthlessly eliminate weaker photos from your past archive. Don’t let your online portfolio collect dust. Keeping your website fresh requires that you’re committed to always shooting new stuff, regardless if it’s for a client or not. Otherwise, you end up with of a lot of backed up work that turns your online portfolio into something very uninspiring. The exception here is when your website functions more as your archive, where visitors rely on search (or nested galleries) to find what they’re looking for. So the more often you add new interesting content to your website, the more people are going to engage with it and share it on social media. It’s a great way to attract and keep more clients, to show that you’re trustworthy. 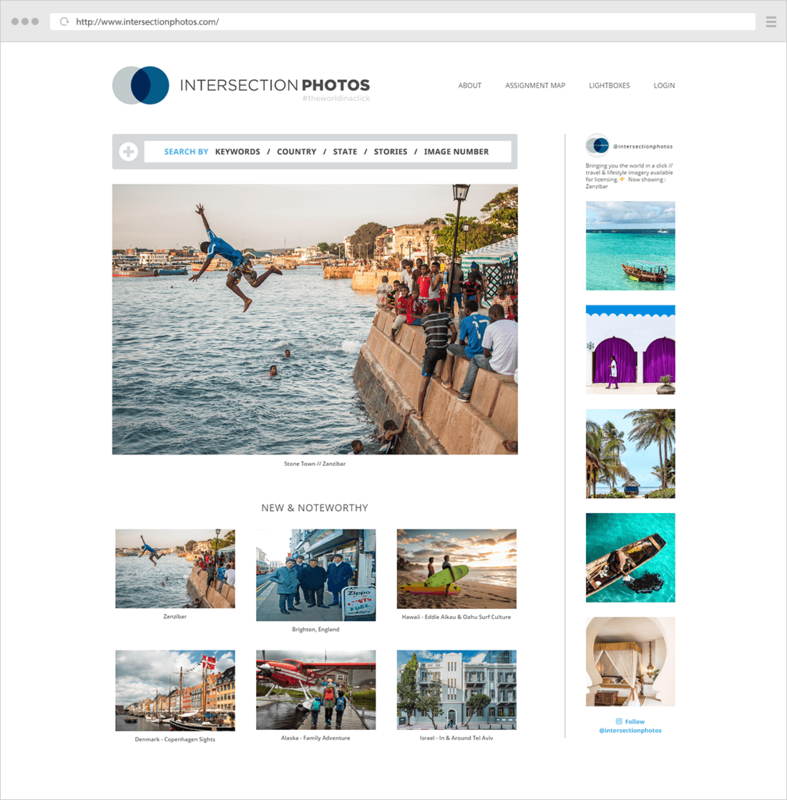 IntersectionPhotos regularly updates their “New & Noteworthy” section on their homepage, while also displaying a live Instagram feed. With no new projects coming in, you also have the option of rotating in some of your past work. Repeat visitors will appreciate seeing new content (at least it’s new for them). This way, you’re still keeping the portfolio tight and focused, instead of including a massive amount of galleries into your portfolio, which only dilutes the visual impact. I’m mentioning this last because human visitors are more important. But it also helps your website’s SEO to add new content to the site. Once you add something new to the site (a portfolio gallery, a new blog post, etc. 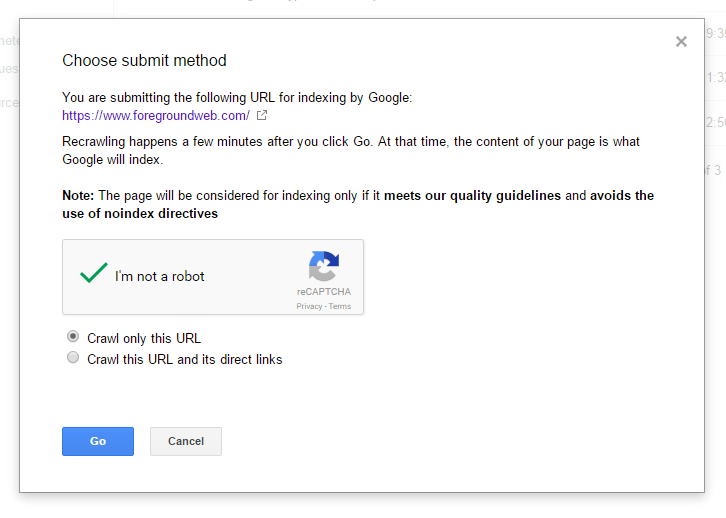 ), you can speed up the indexing process by submitting the new URL to Google inside your Google Search Console account. Editing down your portfolios (and cutting out the “fluff”) is a difficult process which cannot be completed in one go. It’s important to constantly be reviewing your past work. The reason is that you evolve as a photographer over time: your technical skills improve, you maybe slowly transition from a photography field to another, and your “creative eye” gets better over time. So you’ll always be reviewing your past work from a different perspective. That’s why it would be useful to get organized and to schedule a “website clean-up” every month or every quarter. Take out galleries that no longer represent your body of work well. So, what steps will you take regularly to keep your online portfolio fresh?